Dustin Douglas is an experienced regional musician who has been performing since age 13. He was a member of the band Lemongelli, and appeared as a member of the Badlees on their last Homegrown Music Concert. 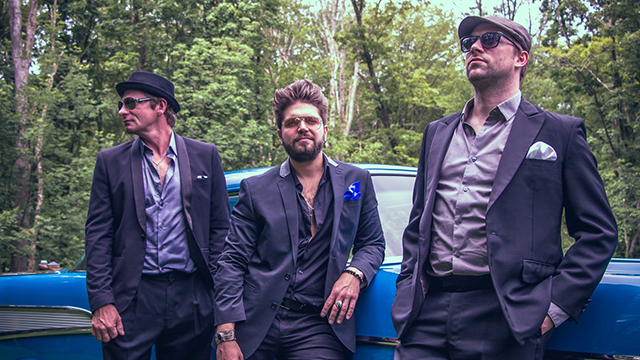 He has returned to his blues-rock roots with his power trio The Electric Gentlemen with drummer Tommy Smallcomb and drummer Matt Gabriel, and earlier this year released the group’s eponymous album. The band will be performing original music and some classic blues standards.